The benchmark for precision rollformers. The DALLAN T4 roll forming machines are suitable for machining the thinnest materials, starting from 0.2 mm thick. They are used in the production of rolling shutters, profiles for drywall construction, profiles for suspended ceilings and T-bars, external Venetian blinds, Lighting fittings insect screens and many other products. 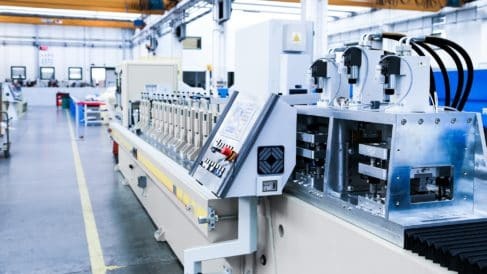 They can count from 4 to over 50 rollforming stations, depending on the complexity of the profile and the number of folds or bends, and run at speeds between 30 and 160 metres a minute according to the customers’ requirements. 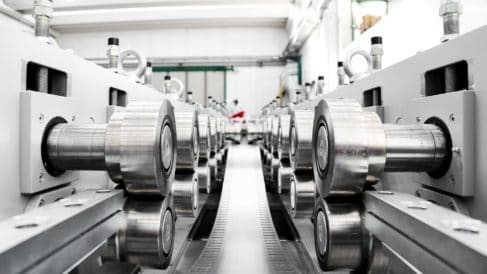 The DALLAN T5 lines are used to machine materials up to 2 mm thick. The main uses are for metal shelving and furniture, building profiles, frames for fire and reinforced doors, profiles for fencing and vineyard poles, drainage channel gratings. Sized for heavy duty applications. 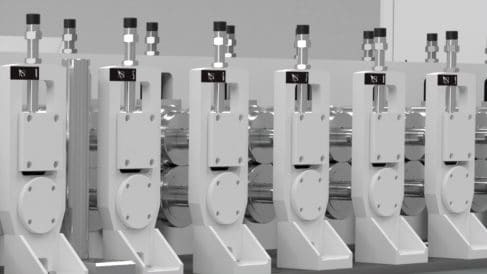 The DALLAN T6 roll forming lines are designed for heavy duty. They are used for the thickest profiles with the greatest bend height. 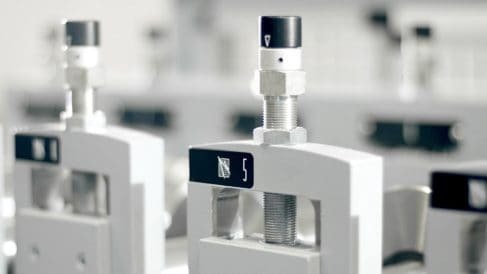 The main uses are for C, Z, Sigma and Omega type building profiles and the lines are usually completed by additional machining capabilities such as punching both before and after the . Compact roll forming machine for manufacturing finished products in a small space. 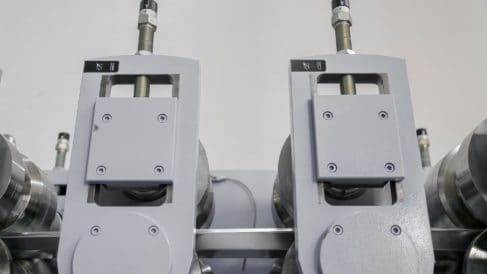 The DALLAN INTEGRATA roll formers can be used to make a finished product complete with punching, bending and cutting, all the equipment and tools being installed on a single basement. In this case the roll former acts as a feeder and has the coil advance to be first punched, then formed, positioned and cut to size. Double roll-forming heads for maximum flexibility and precision. The DALLAN DUPLEX flexible roll forming machines are divided into two classes, the DUPLEX D4 and the DUPLEX D5. Like the DALLAN T4 and T5 lines, they are used for different types of materials and thickness.